buddy wanted for Monterey bay.after Wednesday 21 to Friday 23. Hey I can meet up on the 1st if your still going is it a shore dive or were you thinking off going with a dive shop? I am thinking on doing couples of shore dives. We can meet the first. 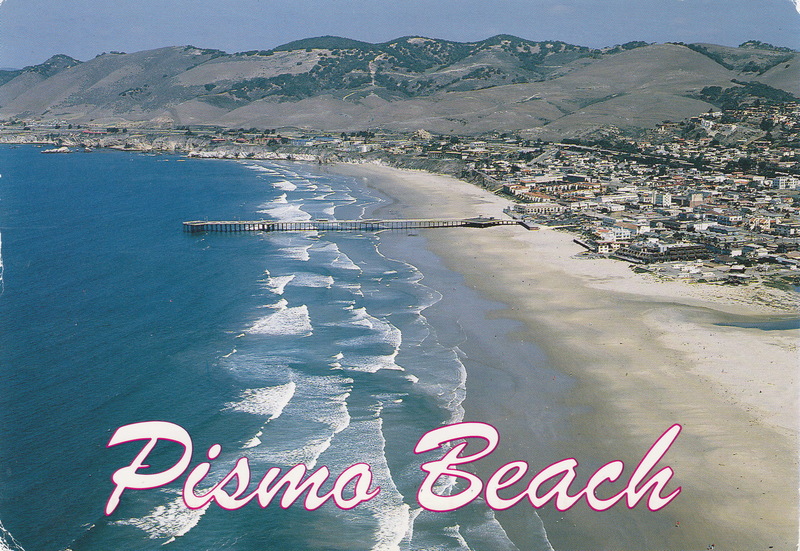 I will be close to pismo beach or maybe close to Santa Barbara. You have my # so just let me know.